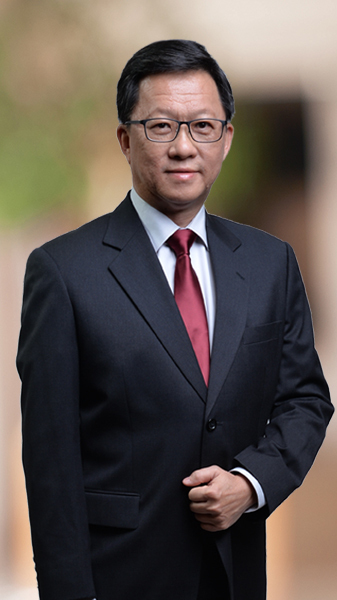 Mr Chan Seng Fatt brings with him an extensive career exposure spanning more than 30 years covering various aspects of experience namely external and management auditing, financial management, corporate finance, stockbroking and senior level operation and general management. Mr Chan’s last posting was with Tradewinds Plantation Bhd as the Chief Executive Officer, a position which he held for 5 years. Prior to joining Tradewinds Group, he had held several senior positions in various public and private companies.